May means it’s time to start venturing outdoors and soaking up all that Cornwall has to offer – whether that’s heading to a gig, a party on a clifftop, a Whippet Tea Party or one of the fantastically varied festivals this month. We’ve rounded up some of the best events and activities to keep you busy this May. Have a read and grab an early-summer ice cream on your way out! Look out for our May Half Term Top Picks, coming soon! 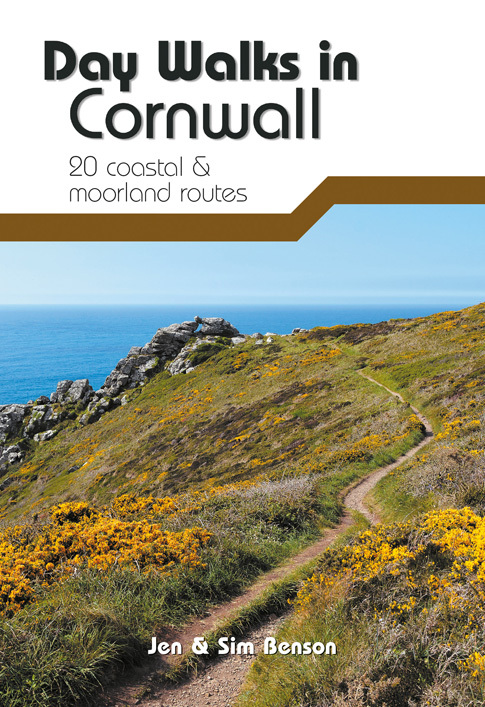 For more events, activities and things to do, visit www.cornwall365.com. The Roseland Festival is well known for it’s quirky and eclectic mix of cultural happenings that take place across the famous Roseland peninsula each spring. From talks and walks, to song, film and theatre, this rather odd but totally wonderful little festival has something for all ages and interests. Visit the Roseland Festival website. 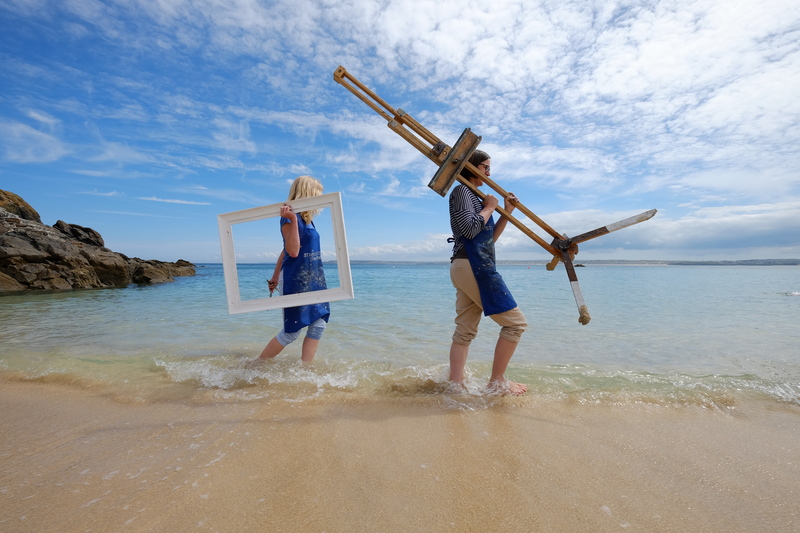 Celebrating their 21st festival, Fowey Festival of Arts and Literature have a wide range of events to suit all tastes. See bestselling author Michael Morpurgo, musician and composer Sir Karl Jenkins and former war correspondent and politician Martin Bell, plus an array of talks and discussions, film, and Gardeners Question Time! 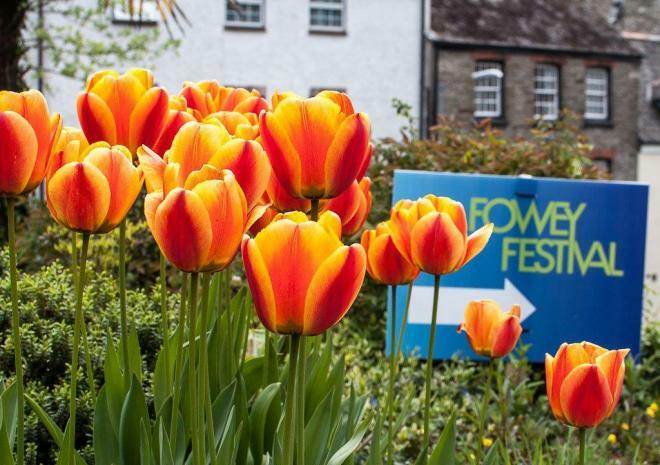 Visit the Fowey Festival or Arts and Literature website. Celebrate our four-legged friends in the delightful grounds of Port Eliot. For dogs there are classes to enter, including an old favourite ‘Dog Who Most Looks Like Their Owner’. 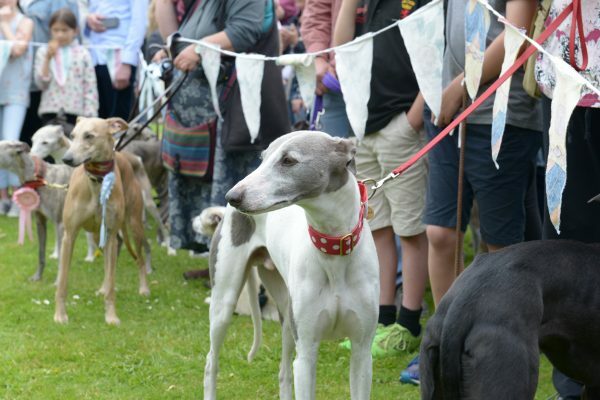 Don’t miss the highlight of the event, Roo and Lark’s Whippet Tea Party, where an invitation for lunch and canapes is extended to all whippet friends. 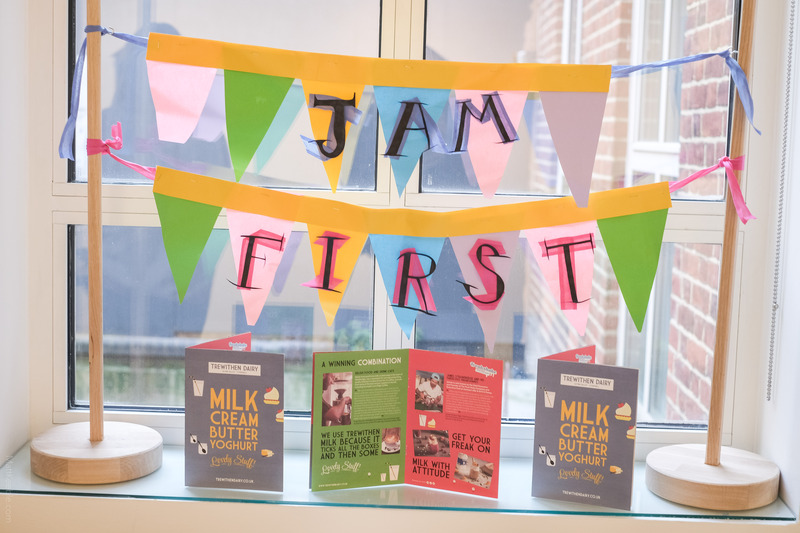 For humans there will be an array of artisan food traders, cream teas, refreshments and live musical entertainment. The Dog Festival is being held in support of the Children’s Hospice South West. Visit the Port Eliot website. 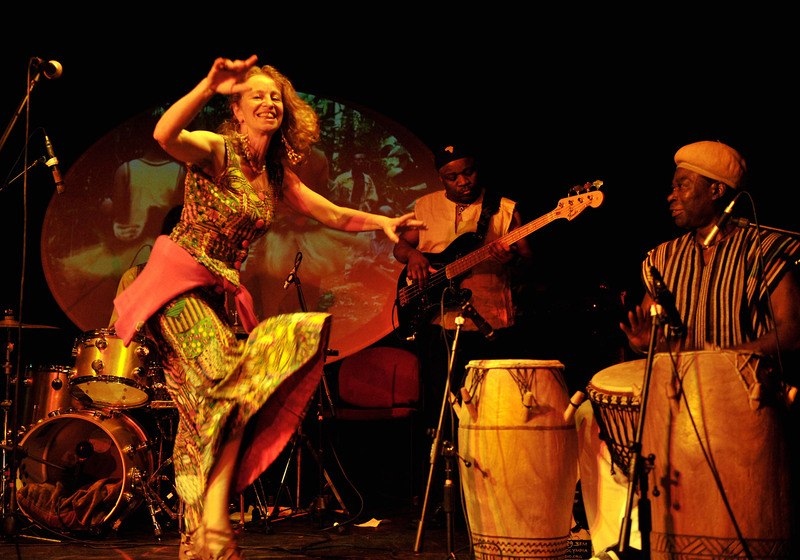 The original Afro-Celtic dance band inspired by the music of the rainforest, Baka Beyond are sure to get you up and dancing! This live show includes song, dance, percussion, musical virtuosity, videos and big smiles all round. Visit the Princess Pavilion website. Visit the Baka Beyond website. Join local rangers for a few hours repairing and improving the National Trust footpaths. No experience is necessary and all tools are provided. 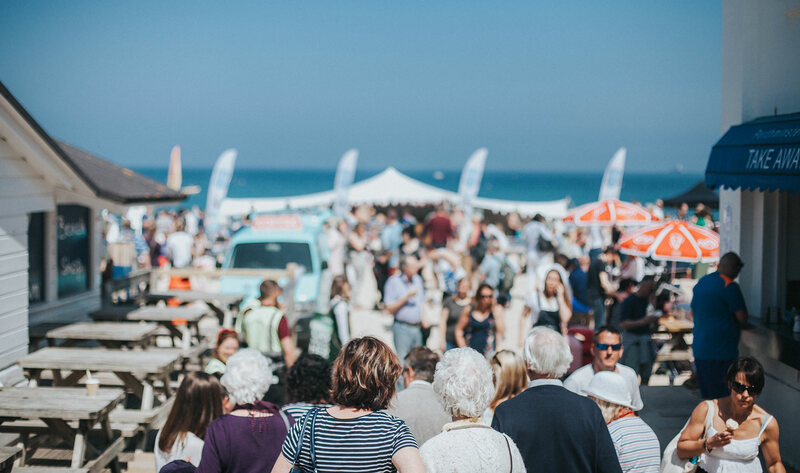 Taking place on the iconic Porthminster Beach, this year the St Ives Food Festival promises even more culinary experts, attractions and a wide variety of local beverages and food. There will be a fantastic range of activities and entertainment which promises fun for all the family. Visit the St Ives Food Festival website. A three day festival of polo and family beach fun! As well as world-class polo, there will be jousting, a dog show, a trophy presentation with fireworks and foodie events including an Argentinian Asado barbecue. The festival feel will continue well into the night with live music both nights. 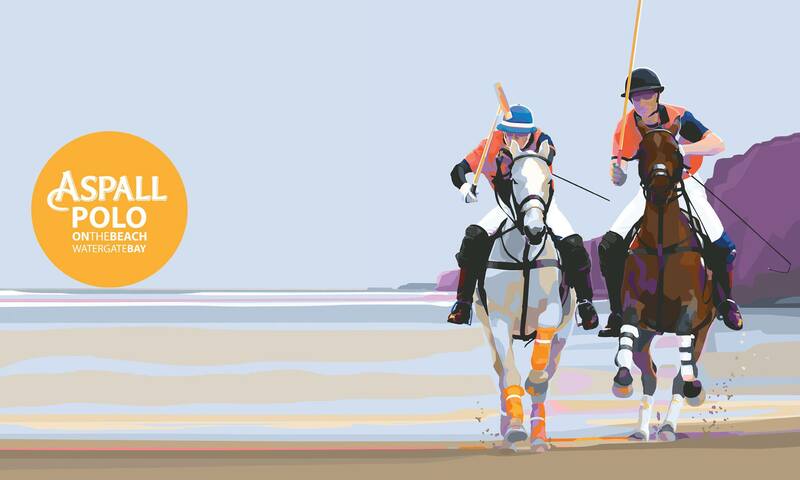 Visit the Aspall Polo on the Beach website. 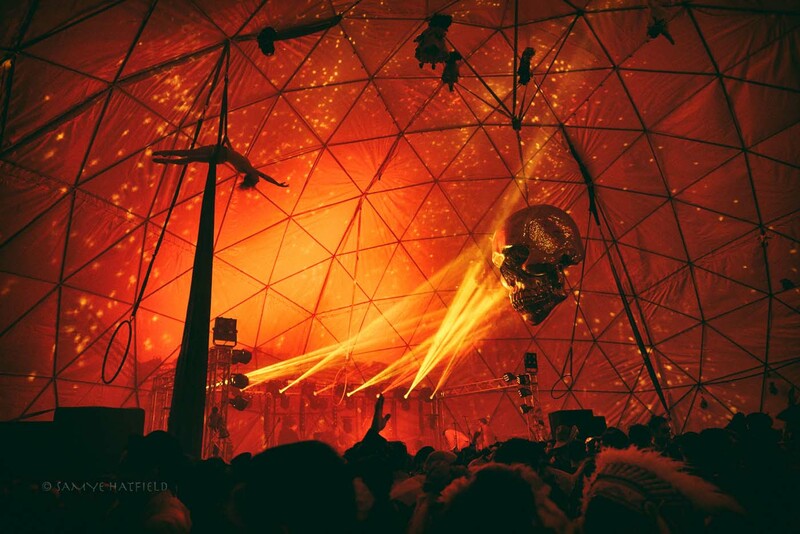 The Masked Ball is a spectacular all-night party kingdom where a melange of entertainment emanates from myriad rooms, dens, dance floors, hidden bars, bathtubs, world-class dance clubs and an unrivaled line-up of underground international DJs. Not just about the music, this is a surreal and strange night time wonderland. Visit the Masked Ball website. 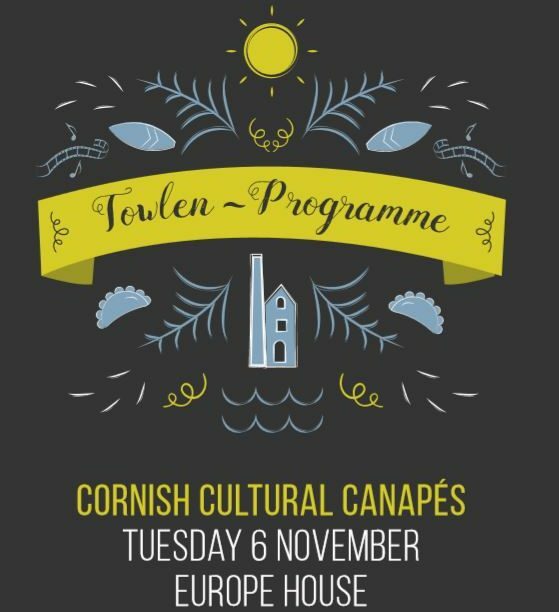 This 10 day celebration is a not-for-profit community festival which encompasses over 150 events varying from music & drama, the arts and heritage to gig racing, swimming, walking and lots more. 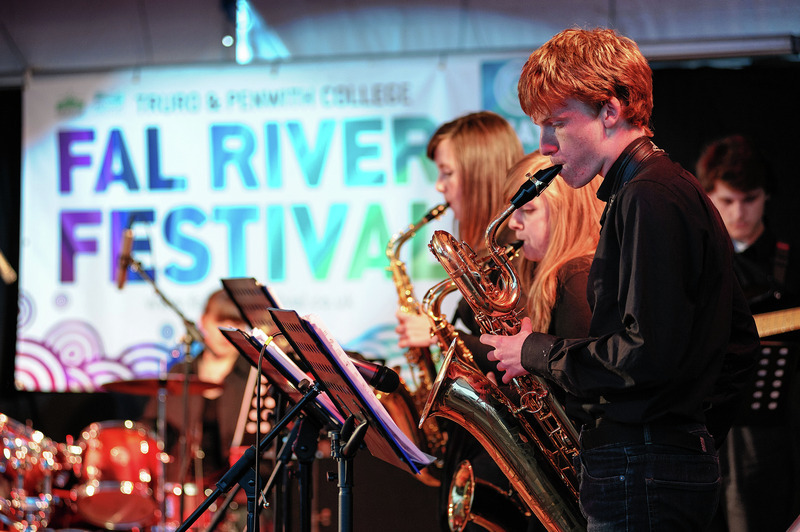 With its diverse mix of events taking place at dozens of locations around the Fal River, the festival offers something for everyone and is the perfect opportunity to engage with life on the river and discover some of its fascinating history. Visit the Fal River Festival website. A friendly mix of folk events, with concerts, dance performances, a children’s programme, barn dance, open-mics and lots more! 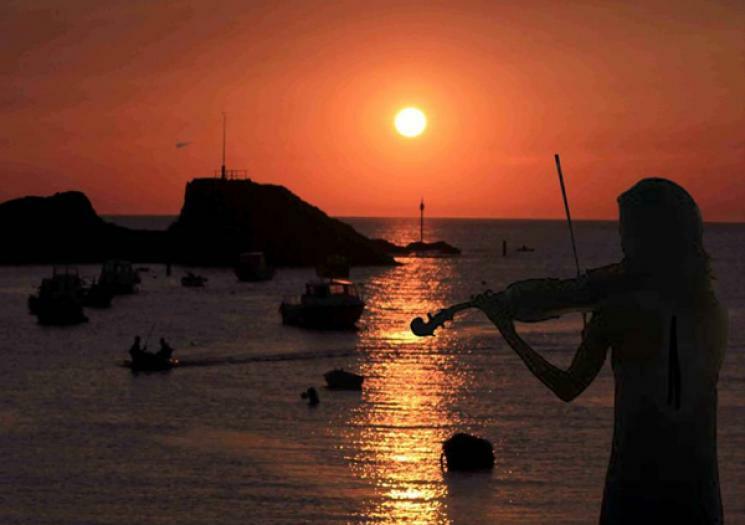 Visit the Bude and Stratton Folk Festival website. Bodmin Moor Poetry Festival features the best of contemporary poetry, plus readings, workshops, talks, yoga, walks, exhibitions and music. This year’s main focus is poetry & dance, and exploring the relationship between the art-forms. Performers include poets Tishani Doshi, David Constantine, Martha Sprackland, Rebecca Goss,and Adam Horovitz, singer Barb Jungr, dancers Lois Taylor, Sarah Fairhall, Ben Dunks, All Boys Dance and Ben Duke with his one-man version of Paradise Lost. 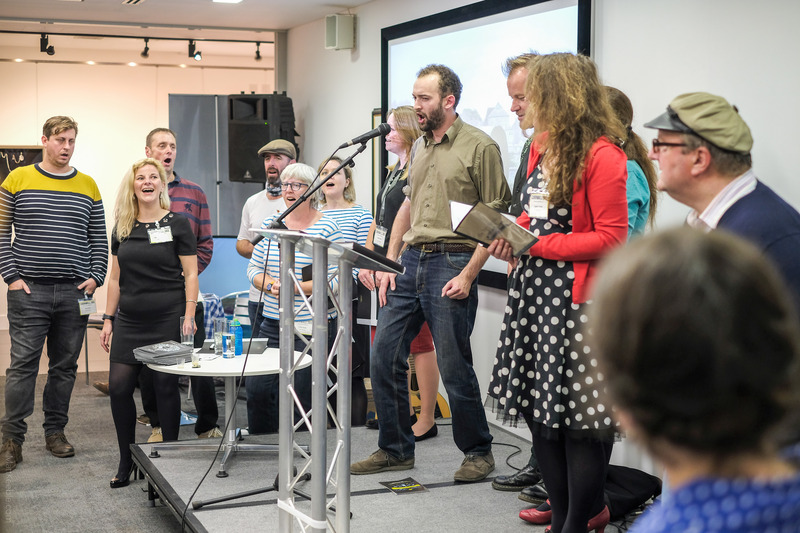 Visit the Bodmin Moor Poetry Festival website. 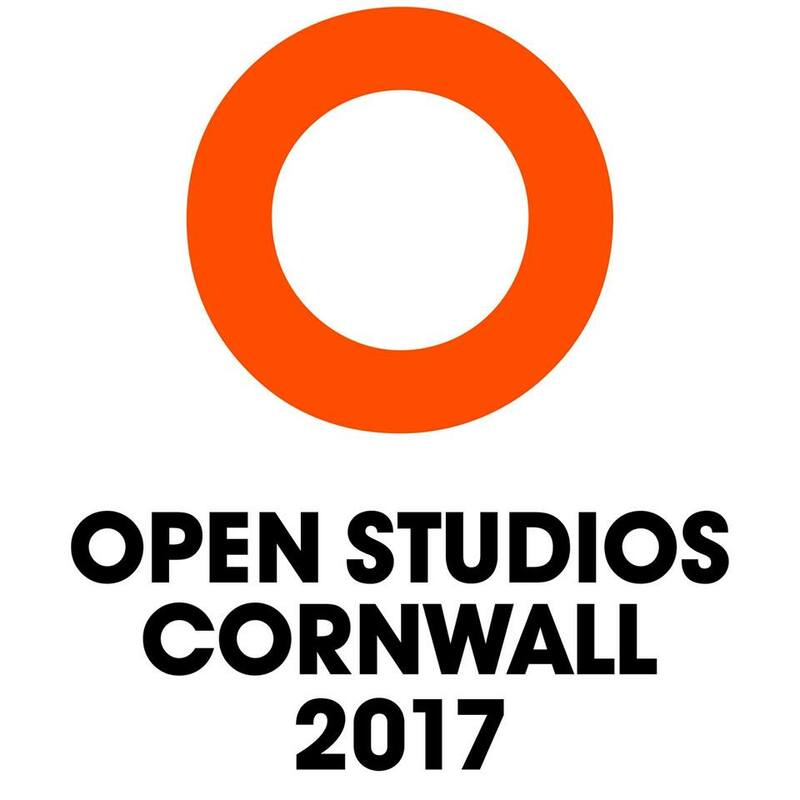 2017 will be the thirteenth year of Open Studios Cornwall and the biggest yet – with 293 artists, craftsmen and designers opening the doors of their studios to the public for nine days. Look out for the orange ‘O’ – there’s one outside every studio, and in many cases along the roads leading to more out of the way studios, so keep a lookout as you travel around. You may find more than you were originally looking for! Visit the Open Studios Cornwall website.